Felted Button - Colorful Crochet Patterns: It's Simply Radiant! I'm really tickled by the crisp, clean and modern design. And the colors, well, I always like lots of color, right? I made the blanket with a simple linen stitch rectangle and decided that using a join-as-you-go on the final round would make it really quick to put together. I'm pretty pleased with the result--especially the color layout that makes it look like a graphic off-set flower. For those of you who are not so savvy with join-as-you-go, or even downright intimidated, I provide nearly 30 detailed pictures to show you the process to get you through. Although the rectangles are fairly simple and repetitive, I've classified the pattern as Intermediate due to the join-as-you-go used. The afghan is a perfect size, in my opinion--a generous 62 inches (158cm) square. Great for snuggling under or draping over a chair. You cand find the pattern for purchase in my Ravelry shop here, my Craftsy shop here, or my Etsy shop here. Remember, you can also find an ongoing discount on every 3 patterns (3, 6, 9, 12...) in my Ravelry shop every day. Just enter the coupon code SAVE3 at checkout and save $3 on every 3 premium patterns in your cart--put 6 in your cart, and save $6 with the same transaction. 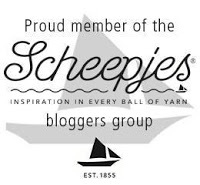 Since we "spoke" last, I've had some whirlwind adventures--like traveling to the The Netherlands for Scheepjes Blogger Days--which was the treat of a lifetime!! I'll share more pictures and details of that wonderful experience soon. I've got so many WIPs right now that I would love to share with you, but can't--and it makes me crazy! Soon. Very soon. So stay tuned. The inspiration fairy has visited and brought lots of colorful ideas--which means several free crochet patterns coming this year, too. Be well. Think happy thoughts. Eat your vegetables. Wear your seatbelt. Crochet a lot. *In the spirit of full disclosure, this post contains affiliate links which means that I may get a small commission if you decide to purchase anything through the link. I only recommend products that I use and love myself, so I know you'll be in good hands. Wow!I had a look at your crochet blankets designs! They are amazing. I really like the color shades you chose! I have a thing for blankets with color so you find a lot of that around here! Lol! Thanks so much for your comment. Gorgeous! How do you even get these lovely ideas?! I am going to take up your offer for visiting you whenever I reach the US just to see your design process :) And free patterns...Yay! Really looking forward to that. Please come see me!!!! 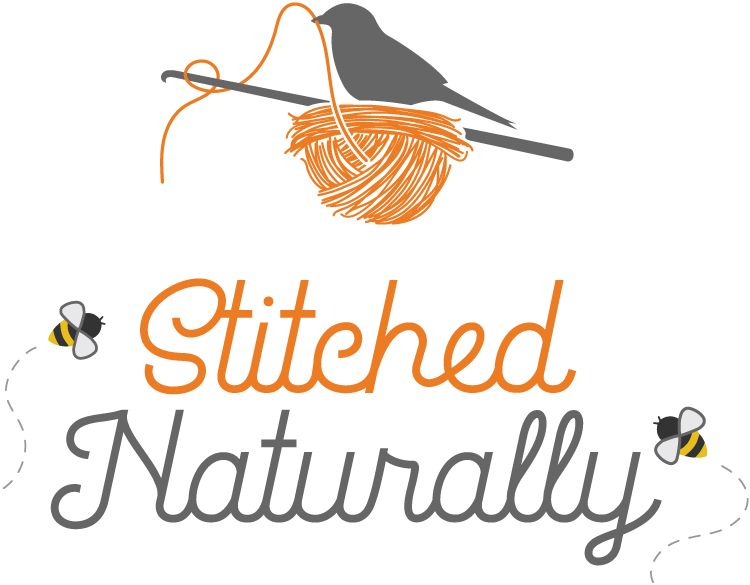 We could have such fun sightseeing, chatting, and crocheting! I've loved seeing the beautiful things you have been making, too!